An apprenticeship is the acknowledged route into many trades. We talked to some of our Which? 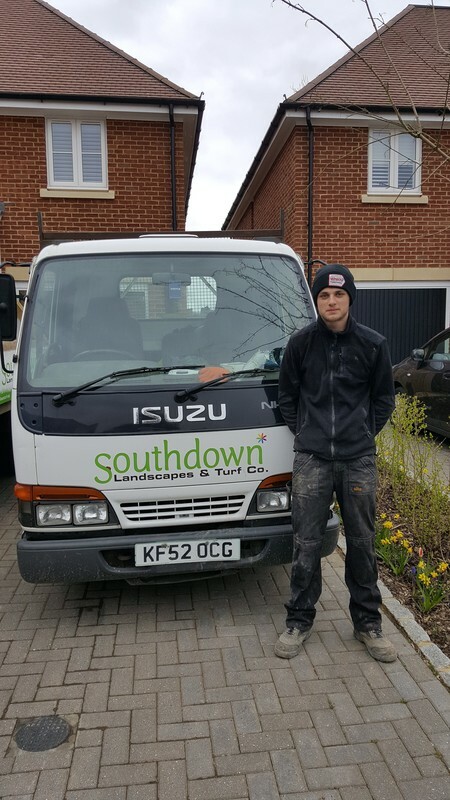 Trusted traders who employ apprentices to find out about their experiences. How do you find an apprentice? Employers and apprentices come together in March every year to mark National Apprenticeship Week. A series of events are held across the UK to celebrate apprenticeships and how they can work for the community, employers and the apprentices themselves. We know apprenticeships work at Which? Trusted Traders. Many of our skilled Which? 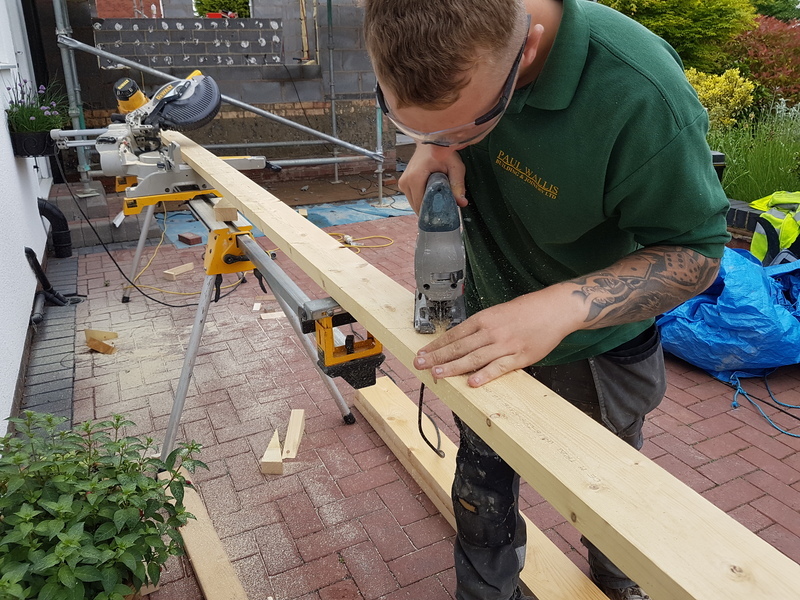 Trusted traders started their careers as apprentices, as it’s the recognised route into trades such as carpentry, electrics, plumbing and others. Now they have their own businesses, they are keen to pass their skills on to the next generation. Our Which? Trusted traders gave different reasons for taking on their apprentices – not least giving something back to their trade or community - but for all of them it made good business sense. Many of our Which? Trusted traders have existing relationships with training providers. There is no shortage of applicants looking for apprenticeships. In fact, several traders said they were deluged with applications. If you do need help to find the right person, there is plenty of support out there. There’s a positive movement to support apprenticeships and technical training to help plug the skills gap found in so many trades. Government figures show there are over half a million apprentices training in England, plus thousands more in Scotland, Wales and Northern Ireland. Major changes to apprenticeship funding took place in 2017, with the start of the apprenticeship levy on large employers. The government’s Institute for Apprenticeships went live as an independent employer-led body in May to help regulate the quality of apprenticeships. There is also a new register of apprenticeship training providers. You can find information about funding apprenticeships on the Gov.uk website. In addition to changes in funding and registration, the government has recently announced the introduction of T-levels – new technical qualifications for 16 to 18 year olds. It’s hoped that this will raise the status of technical training and simplify the different available qualifications, so that future employers will understand how well trained their employees are. There is already a considerable body of support in the form of grants, of up to £1,500 per new apprentice for small businesses. Many trade associations, education providers and training networks already guide businesses through taking on trainees, too. Apprenticeship training agencies will recruit, employ and arrange training for apprentices on behalf of employers. This support seems to be working. All the Which? Trusted traders we spoke to reported that it was ‘really easy’ to deal with any paperwork involved with their apprentices. They also found working together with the college or other training provider straightforward, too. The resounding advice from our Which? Trusted traders would be ‘Go for it!’ They were all firmly in favour of working with apprentices, with nothing but praise for their trainees. But they still had a few extra pieces of advice to pass on. Donna Stuart said the only complication they ever came across at Hardie Electrical Ltd was forgetting when their apprentices were due at college and booking them in for work instead, as they had one week off every month or so. 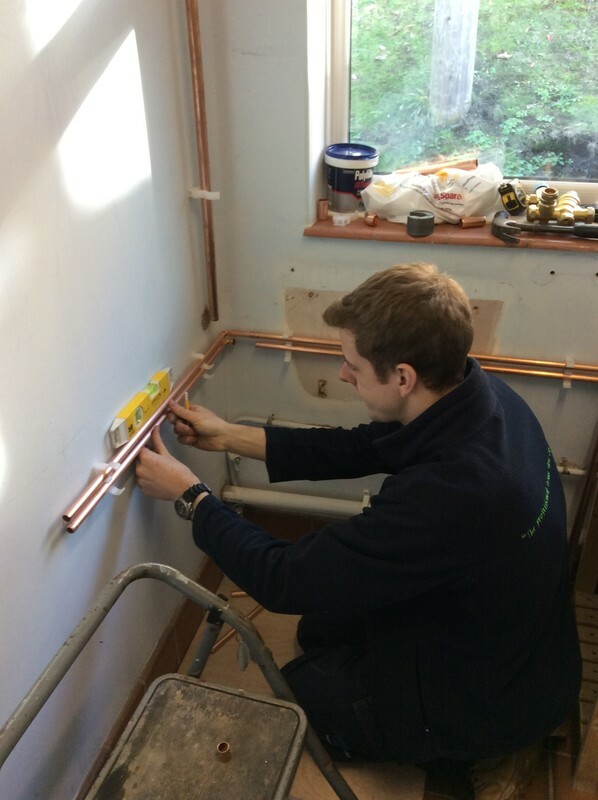 It can be easier to manage a system when apprentices have a set day or days at college each week.